GANDHI, IS THAT YOU? 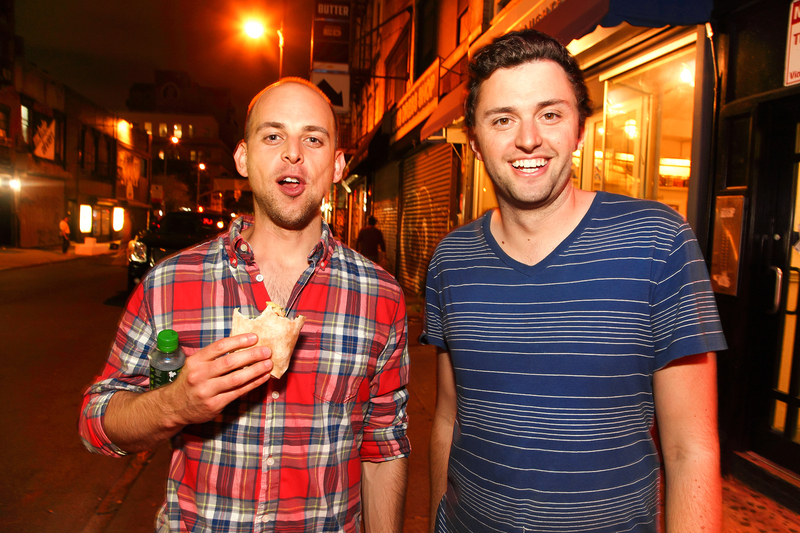 – Page 71 – One Of The Best Comedy Shows In NYC! We’re on the road again tonight and tomorrow bringing the weekly NYC Gandhi Show to Philadelphia this weekend @ http://crazycowcomedy.com/ (Friday and Saturday Night @ 9:00pm) AND we’re bringing along two of our favorite Philly comics to rock it out with us! – Alex Grubard and Pat House. If you live in Philly, you know these dudes bring the heat!